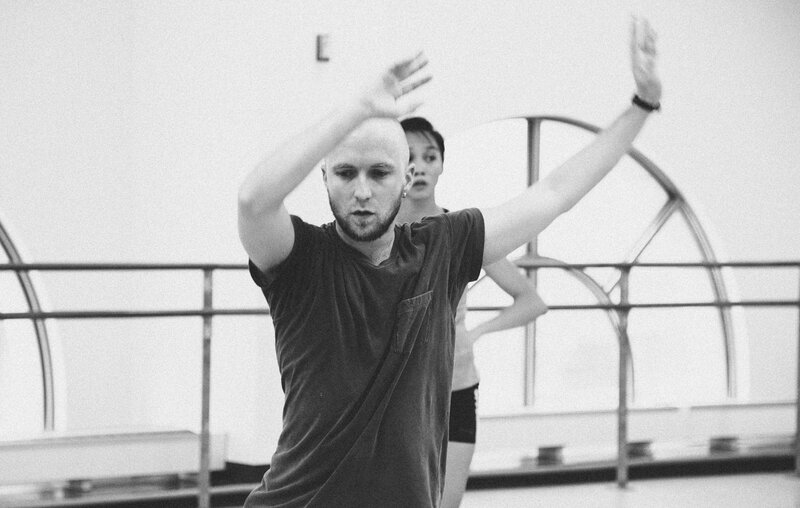 BalletX welcomes its first commission from world-renowned Norwegian choreographer and storyteller Jo Strømgren, whose work has been performed by companies in over 45 countries, including Vienna State Opera Ballet, Royal Danish Ballet, Royal Swedish Ballet, and Ballett Nürnberg. 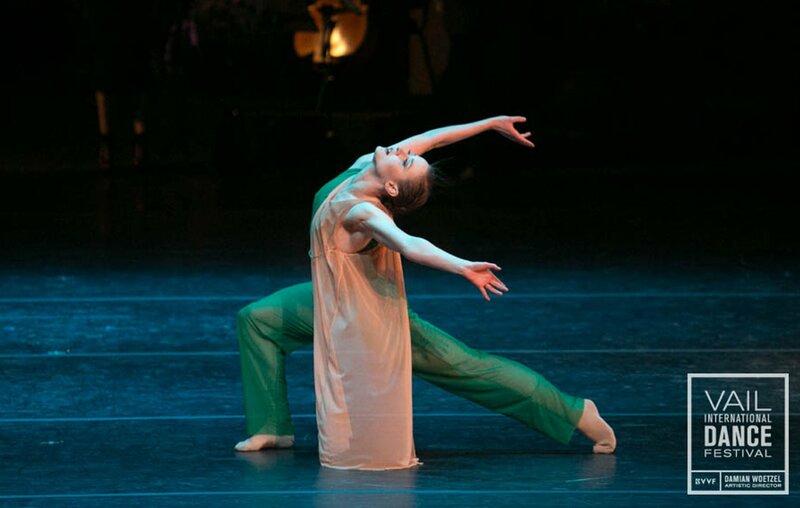 Philadelphia’s own Fringe Arts has presented the Jo Strømgren Kompani seven times over the last 20 years. 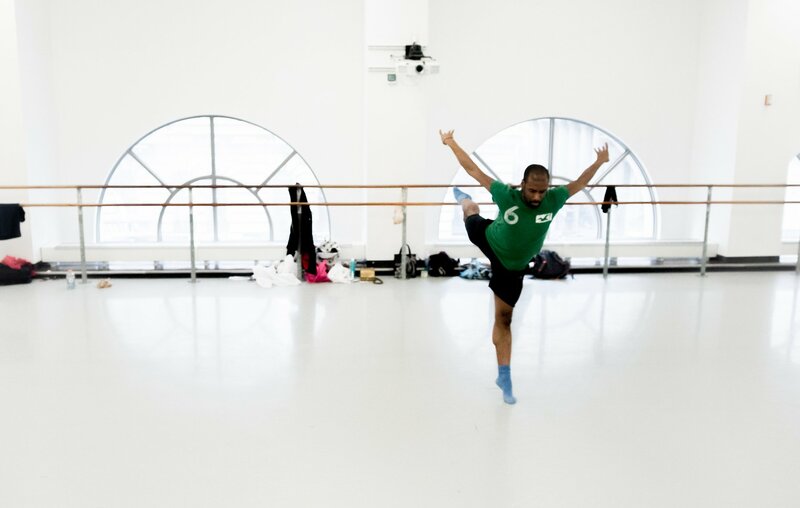 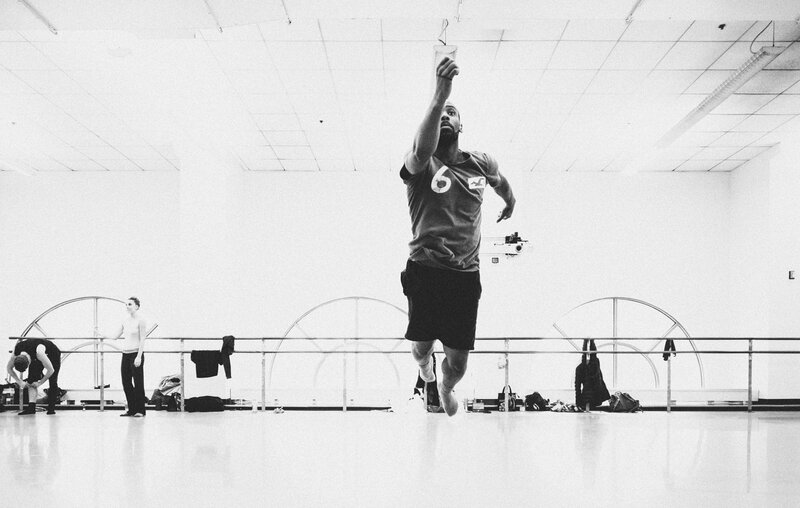 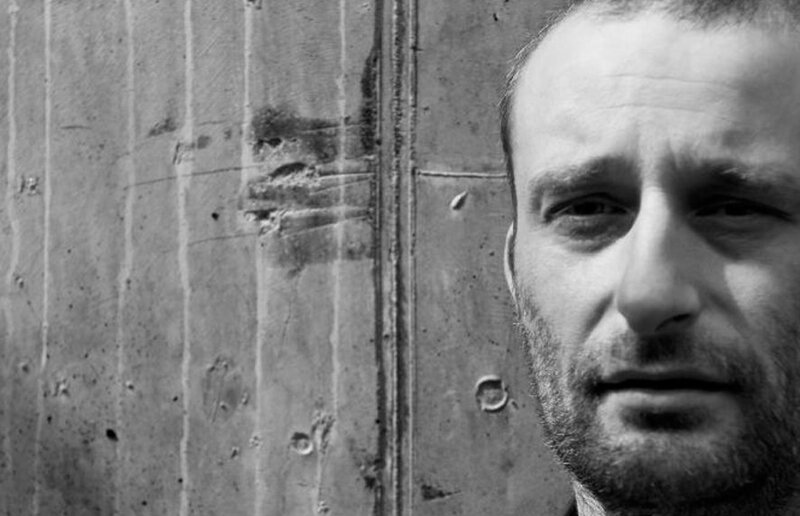 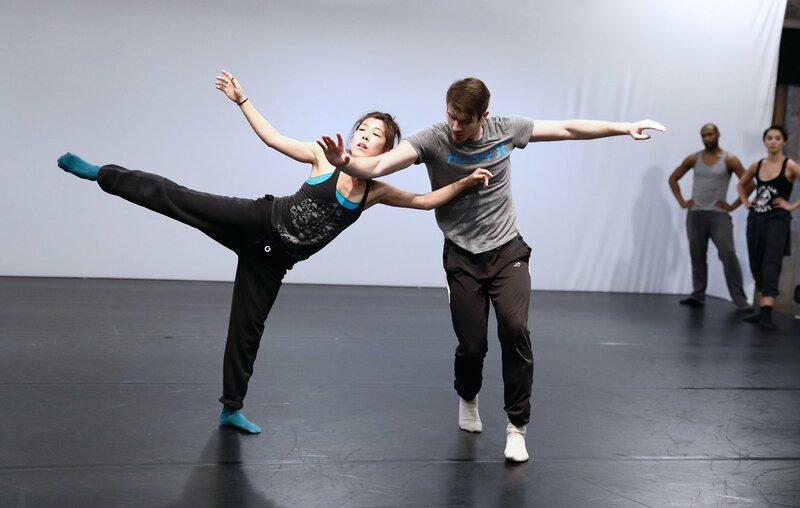 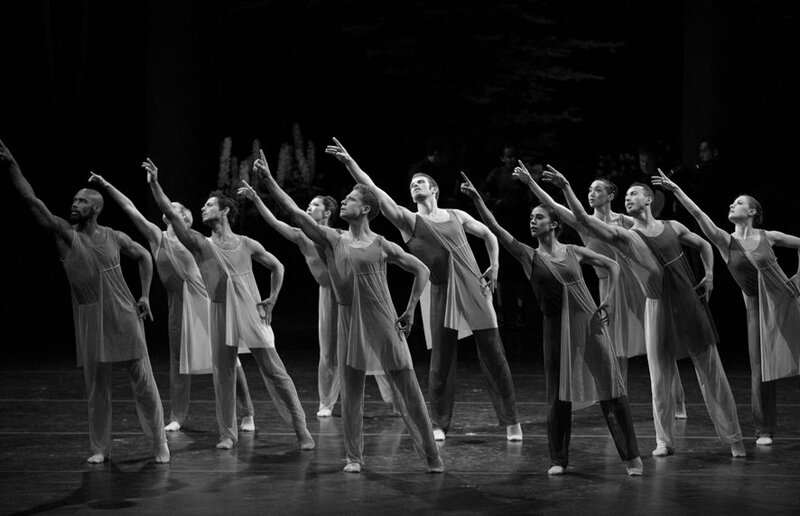 BalletX is one of two U.S companies to commission Jo’s choreography. 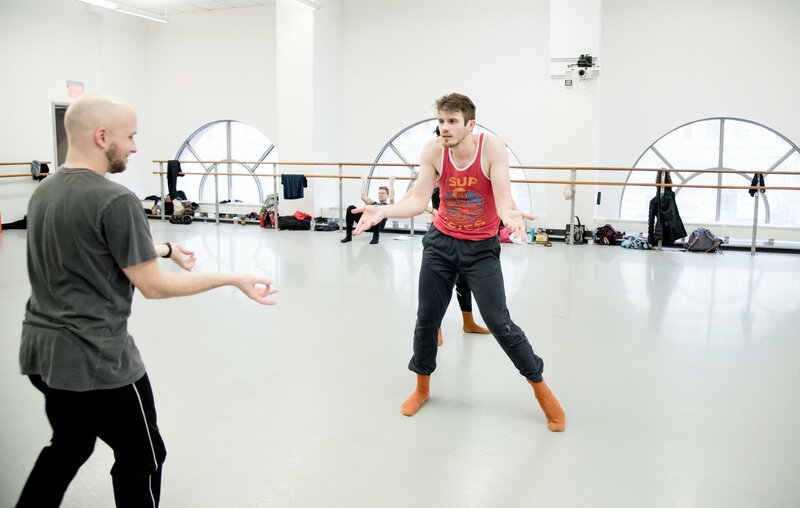 Known for his “absurd humor” (Critical Dance), Strømgren takes inspiration from the annals of American folk music in his Winter Series 2017 world premiere The Letter. 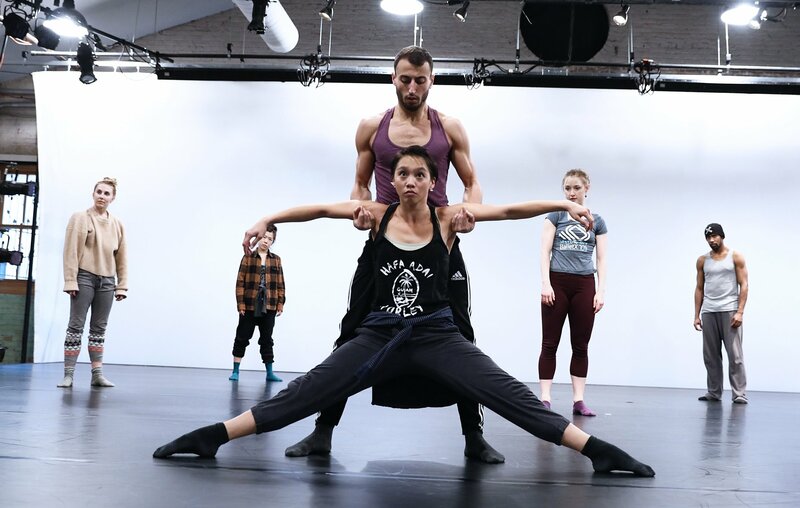 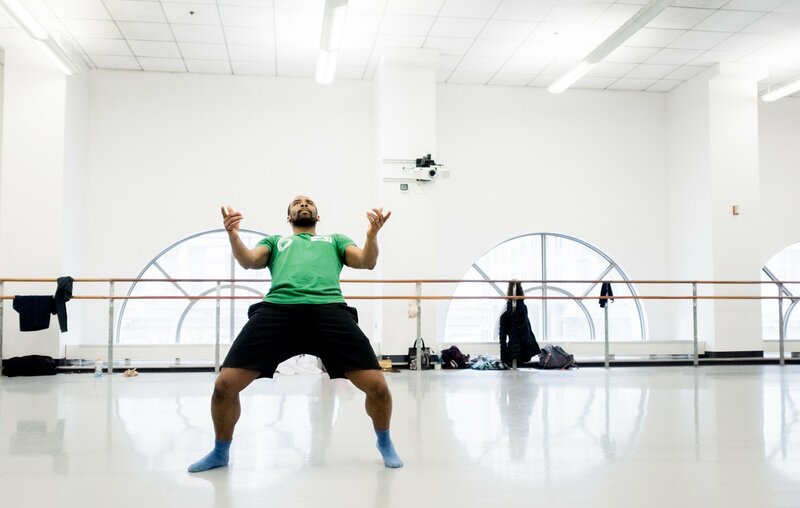 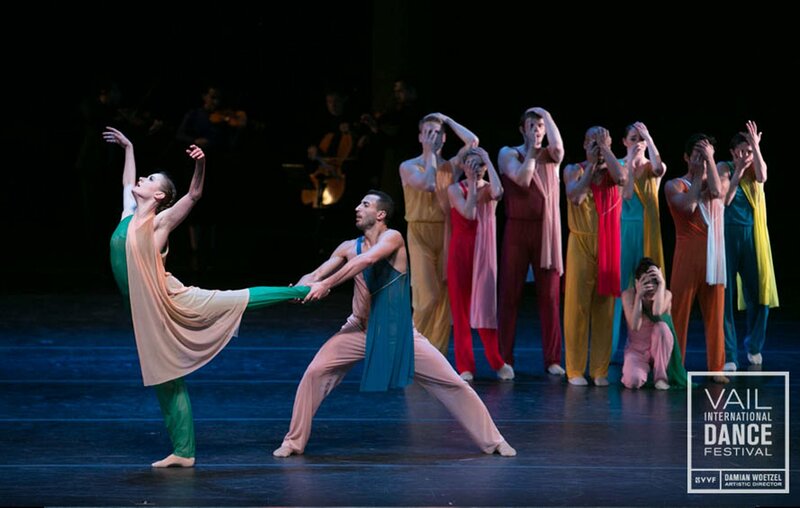 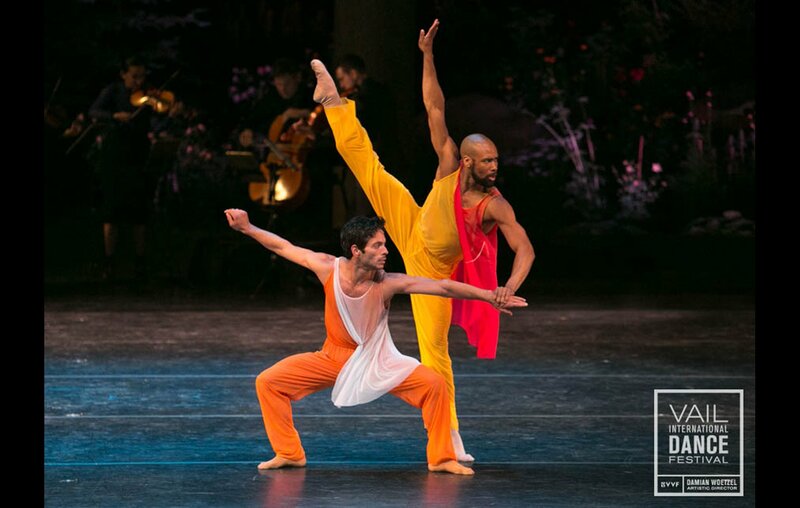 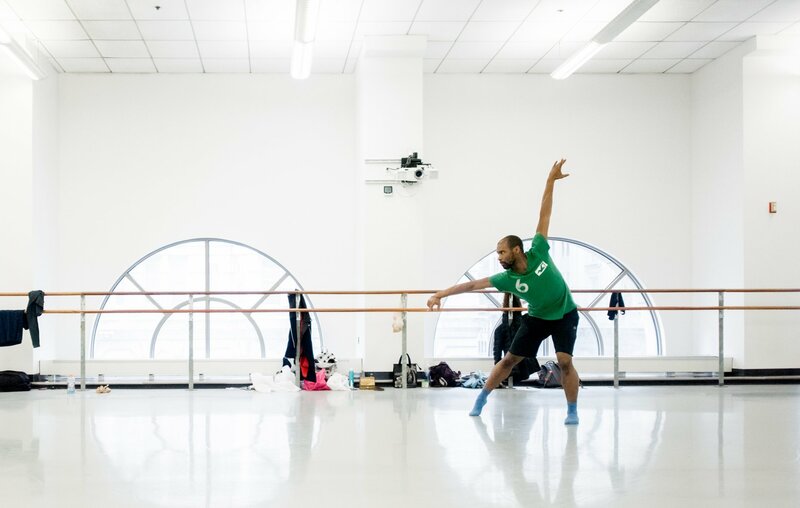 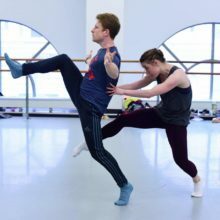 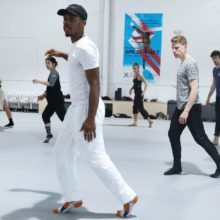 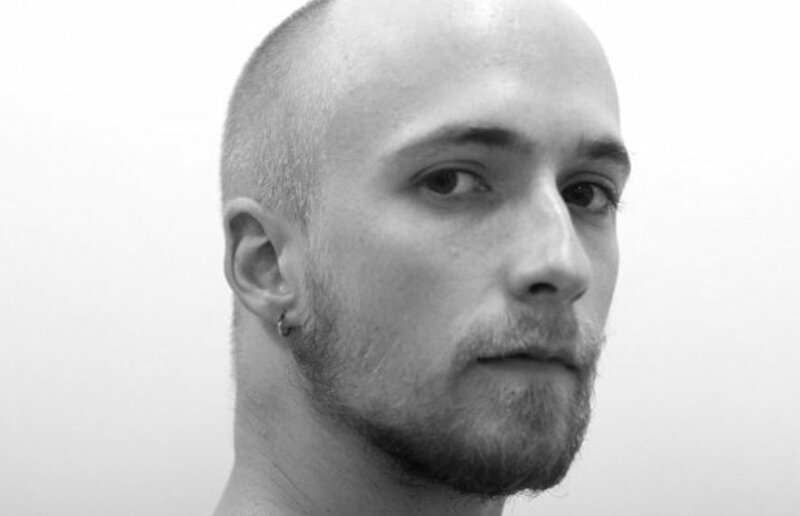 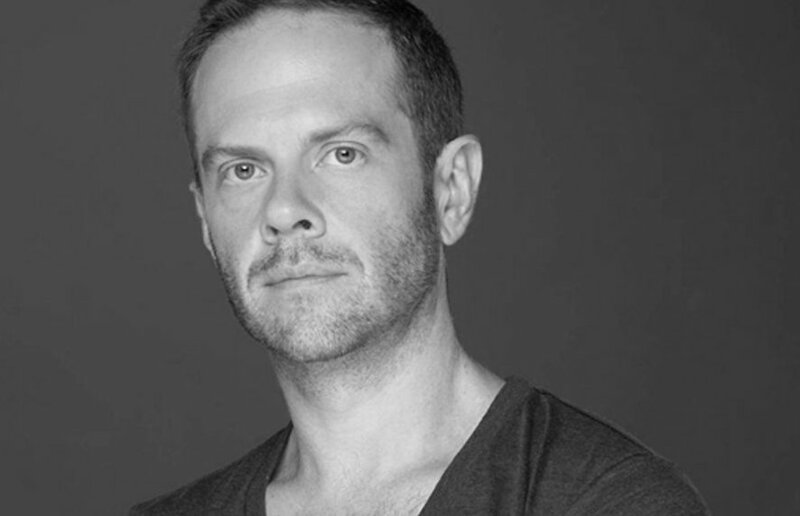 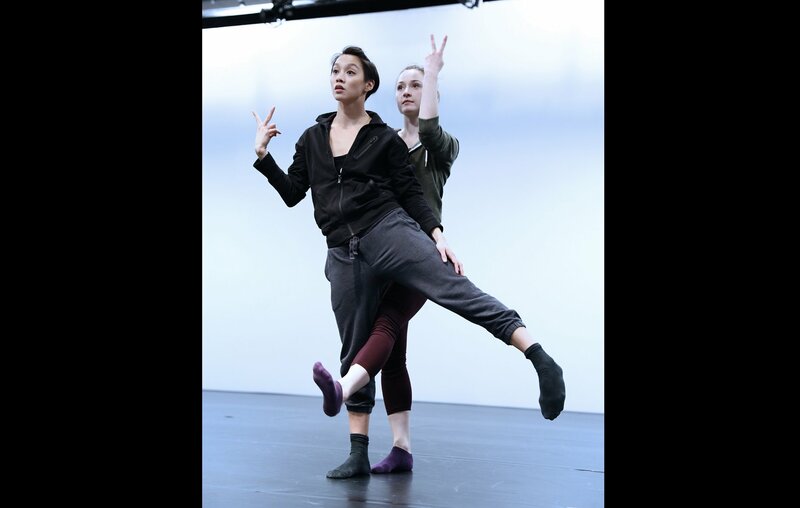 BalletX is thrilled to premiere a new work by former company dancer R. Colby Damon, whose choreography has been featured by Opera Philadelphia, Pennsylvania Ballet II, and Brazil’s Vivadança Festival. 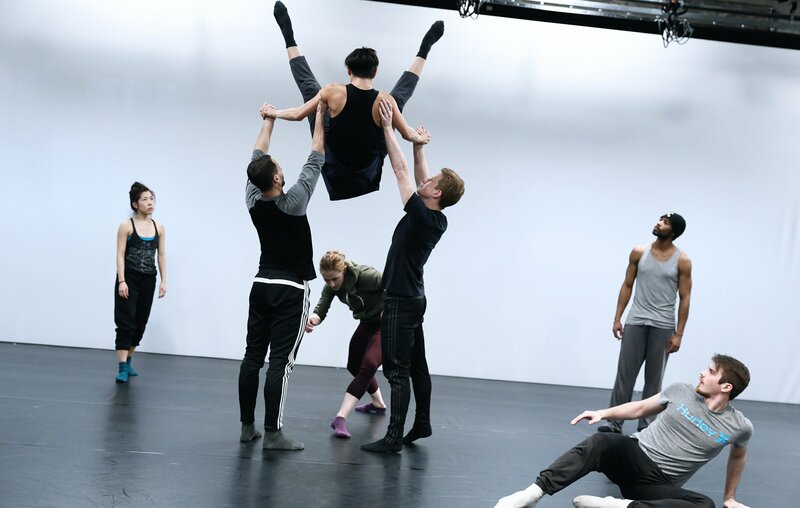 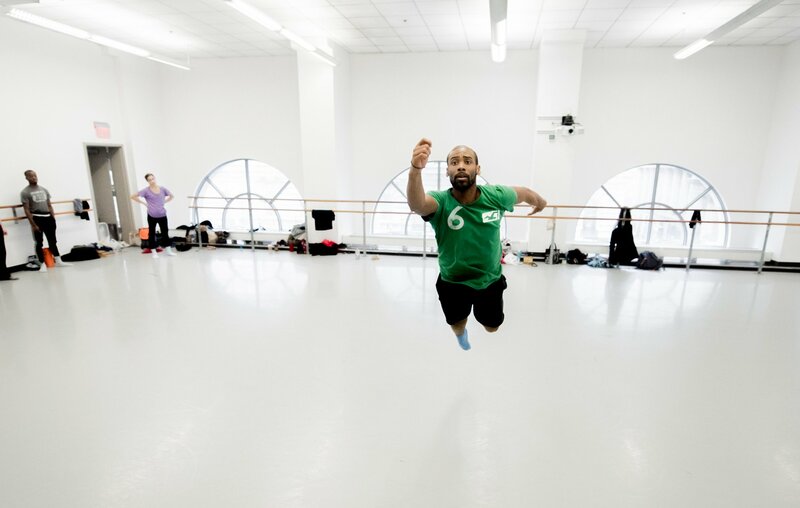 Damon’s world premiere On the Mysterious Properties of Light explores the characteristics of light at a quantum level, based on the choreographer’s interest in fusing dance with scientific concepts. 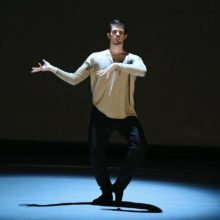 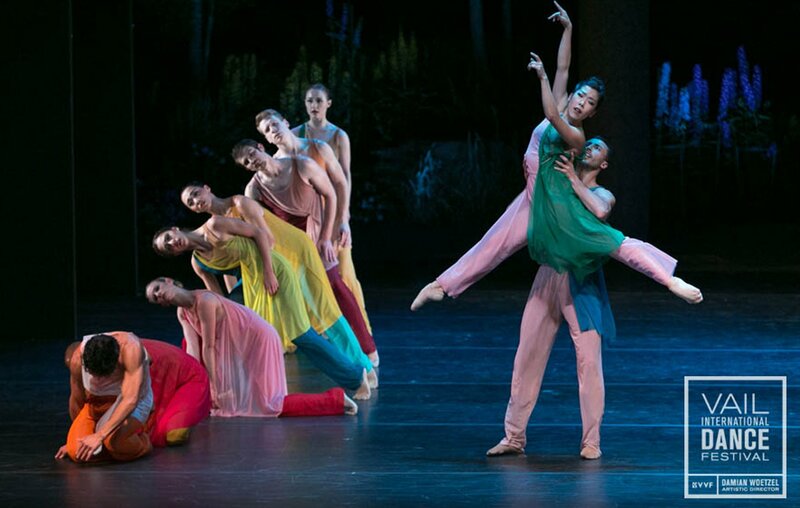 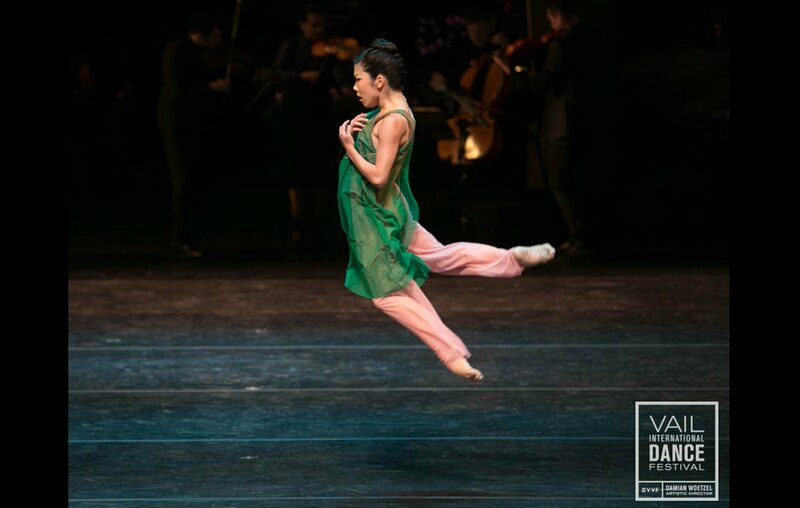 Winter Series 2017 also marks the East Coast Premiere of Matthew Neenan’s Credo, which was hailed by The New York Times as “the best premiere of the evening” at the 2016 Vail International Dance Festival’s Now: Premieres program. 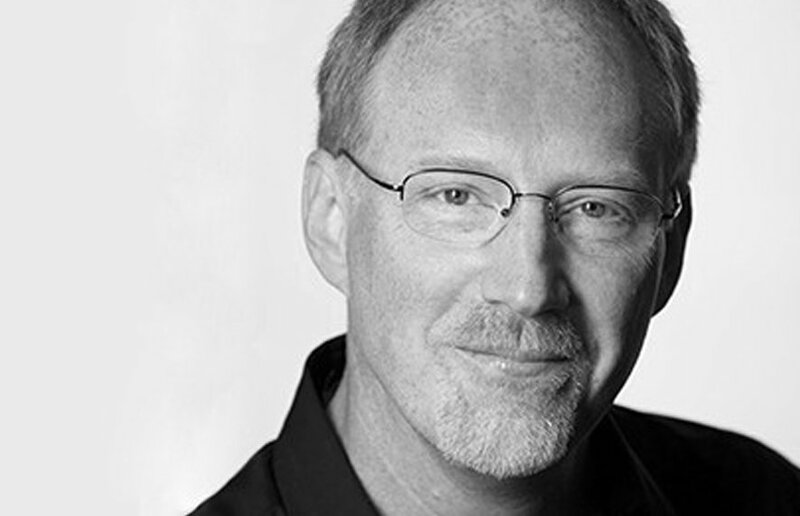 Inspired by a recent trip to India, Credo is set to the music of Hadyn and Kevin Puts, which will be performed live onstage by musicians, including alumni of the Curtis Institute of Music. 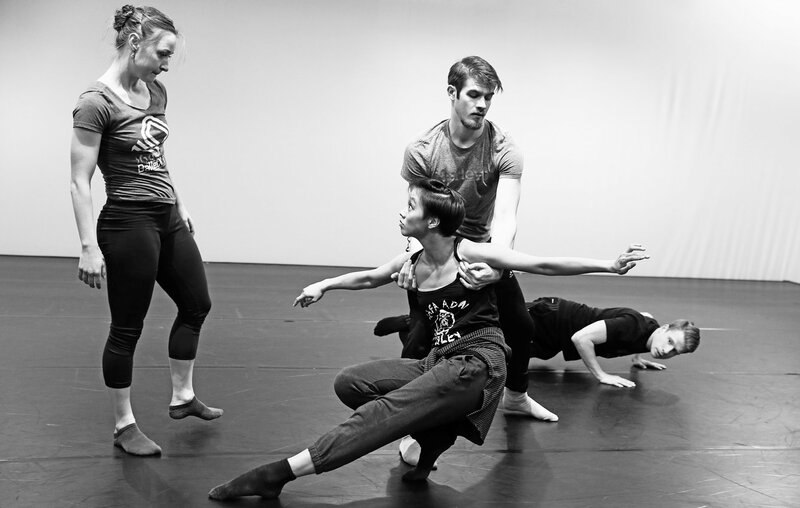 GROUP SALES: Ticket discounts available for groups of 10 or more.